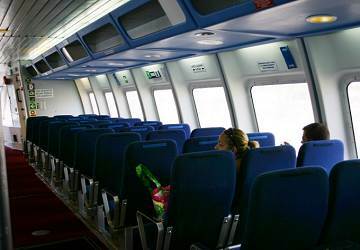 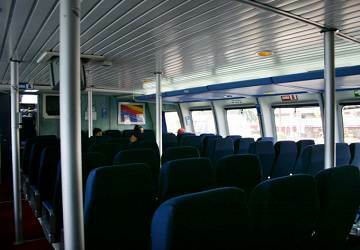 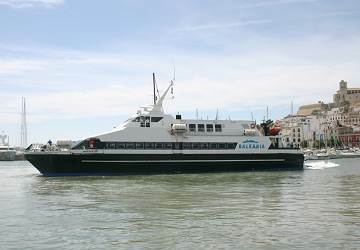 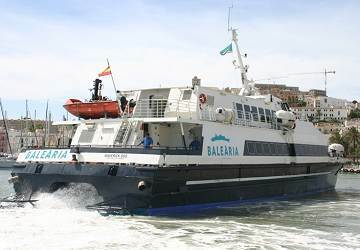 The Balearia ferry Maverick is a basic island hoping ferry with minimal facilities and a capacity for up to 365 passengers. 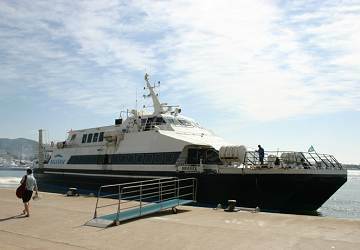 Please Note: Whilst we have taken great care in making our Maverick guide as accurate as possible, onboard facilities, services and entertainment may vary depending on the date and time of year that you travel, facilities mentioned may change without notification and ferry companies reserve the right to operate vessels other than those mentioned at time of booking without prior notification. 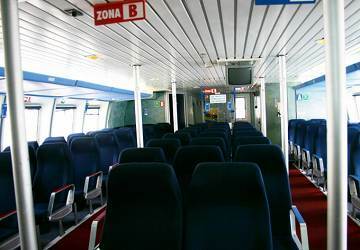 "good boat , punctual and fast"
We like in general, which you look in a trip like that is the rapidity and the punctuality and it fulfilled the expectations. 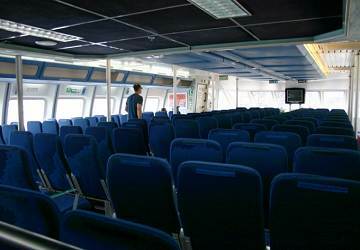 The only failure was that during the outbound we suffered for the hotness while in the return no.